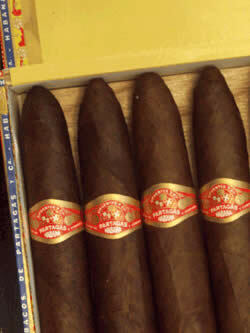 We offer authentic cuban Salomon cigars. One of the best figurados ever made. This is not an official Habanos production. These were first made upon a request of a client and the success was so high that they were produced again and again at Partagas factory. Available only for travelleres who vist Cuba.